RaynnBeau and Adam’s cute puppies! 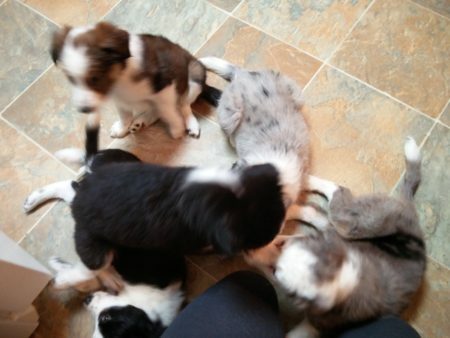 By now the puppies have all gone to their homes. Aww!